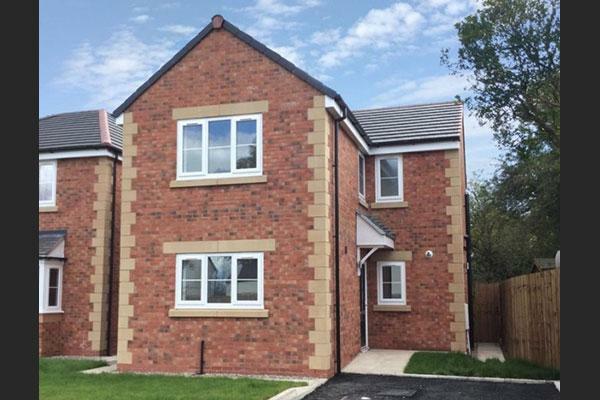 Berkshire Homes are a housing development company that have various sites across the UK. We have been working with Berkshire Homes for the past two years, and have provide all of their electrical installations in every new build property. 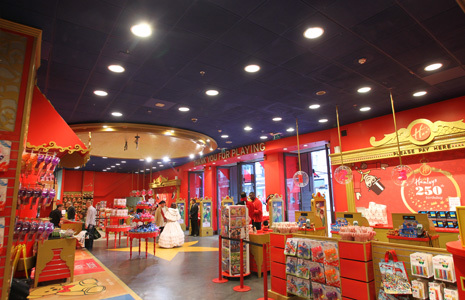 As a company we also maintain the popular children’s shop Hamleys based in the Trafford centre. They have many spot lights throughout the store that we keep maintained, we also advise Hamleys Trafford, how they can save on electricity bills. We have worked with Bolton University for the past 12 months helping them save hundreds of pounds per year by replacing all their old fluorescent lighting with new LED lighting. – LED lighting uses less electricity (lower bills each month) and does not need as much maintenance. We also specialise in the installations of kitchens, domestic and commercial. 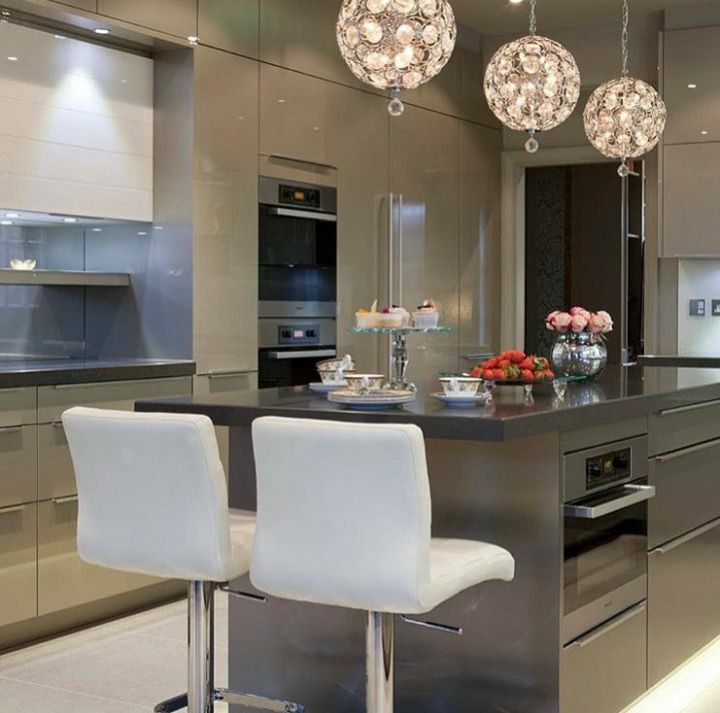 Safe-Elec UK have worked with AD3 kitchens for the past three years, they deliver high quality kitchens across the North West of England and expect a high standard of service in which we have offered throughout our time working together.